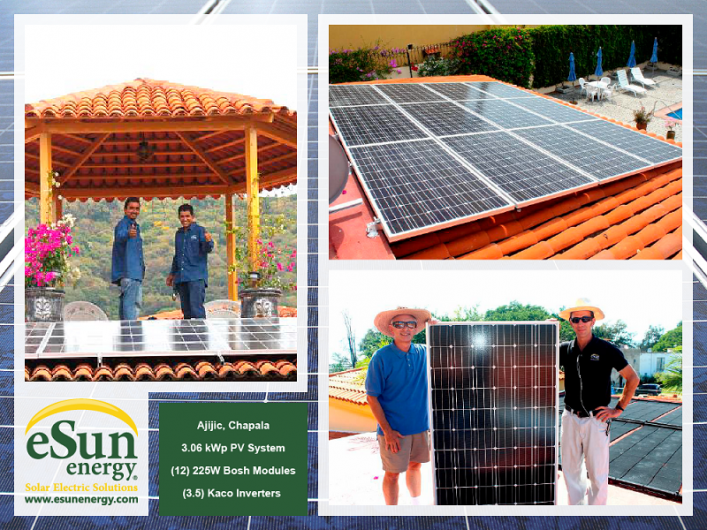 ESun Energy en Guadalajara. Teléfono y más info. Energía Solar para eliminar o reducir el recibo de luz. 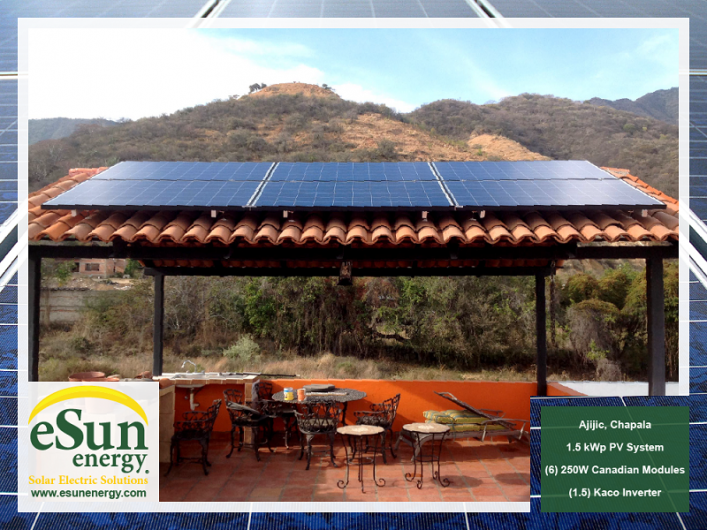 ESun Energy, the #1 most trusted solar electric solutions provider in Mexico, guarantees you the quality, excellence and results you demand. 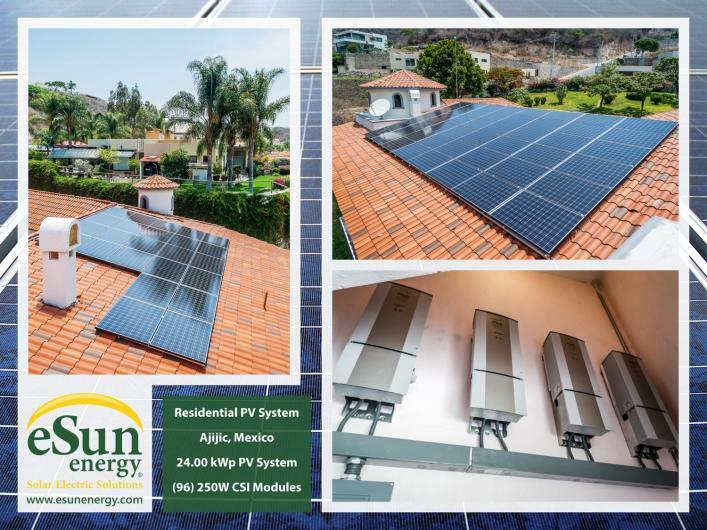 ESun Energy is backed by more than 15 years of experience in the solar electric industry with work on 1000’s of successful projects across the U.S. And more than 800 grid connected solar projects in Mexico. You are ultimately placing a great amount of trust and confidence in us, as seasoned veterans in the industry, to choose and provide the best proven bankable technologies in the global marketplace. 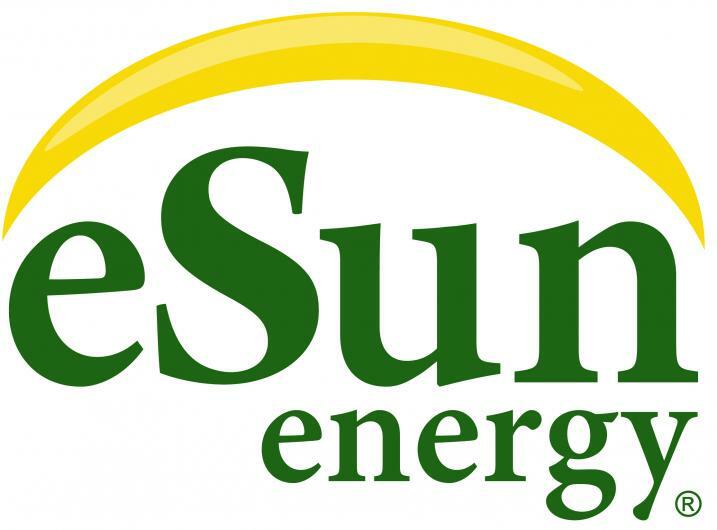 With eSun Energy, you can rest assured that your investment is safe and in good hands. Sistemas solares fotovoltaicos para el hogar. Sistemas solares fotovoltaicos para comercios. Sistemas solares fotovoltaicos para industria.